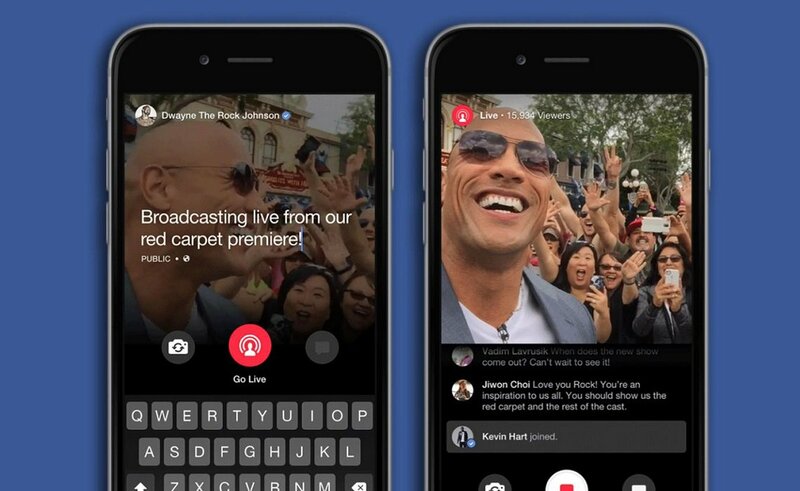 The Facebook live video streaming feature that was released last year is finally going global. This facebook feature has been launched sometime in August last year but only made available to US users as well as some celebrities and verified accounts on Facebook. 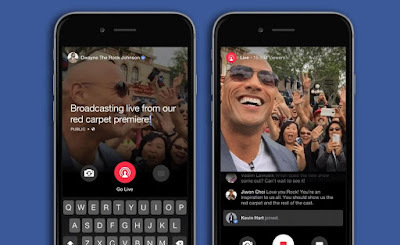 The Facebook live video streaming let you broadcast live video via the Facebook on your iPhone. Currently, the live video feature is limited to iOS devices so Android users should definitely wait on it. SEE ALSO: Apple apologizes for bricking iPhones, fixes "Error 53"
When you decide to use Facebook Live video feature, your friends online can also join in and interact with you and when the broadcast is over, you have the options to either save it or post it. According to Facebook, users are currently watching over 3 Billion videos on Facebook daily which will definitely increase with the extension of this feature to other countries. Facebook is yet to announce when the Live video will be available on Android but we will surely keep you posted as soon as the news drops.